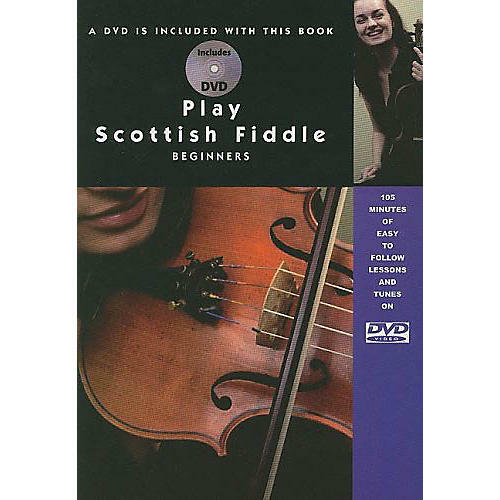 An easy to follow book of favorite Scottish fiddle tunes with lots of illustrations and supplementary information as well as the full DVD to help make learning Scottish fiddle easy. Eight individual lessons plus 20 extra great Scottish tunes to take you from absolute beginner to intermediate level. Simple airs, strathspeys, reels and marches with fast and slow tune versions to make learning easy.